Conor McGregor may be able to book his next fight as early as Friday. 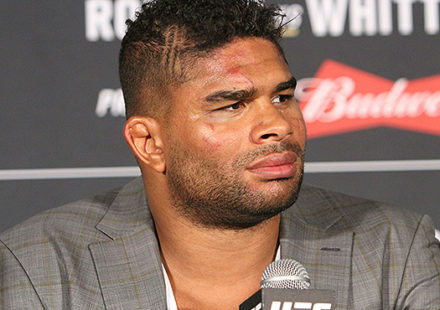 The embattled former two-division UFC champion has been fighting more in the court of law lately than inside the Octagon as McGregor faces several criminal charges after he went on a rampage through the Barclays Center in Brooklyn back in April. 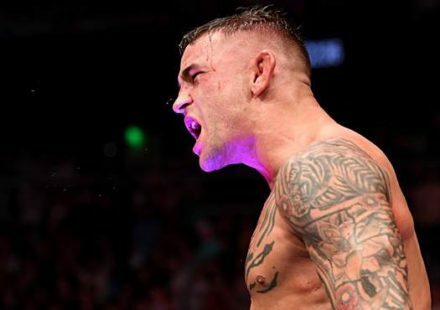 The end result of McGregor and his team tearing up a UFC bus as well as injuring several fighters and at lease one UFC employee was the Irishman facing a felony charge for criminal mischief and three separate misdemeanors for battery. At his last court appearance, McGregor’s team revealed work had started with the prosecution to reach a plea agreement with the next hearing scheduled for July 26. 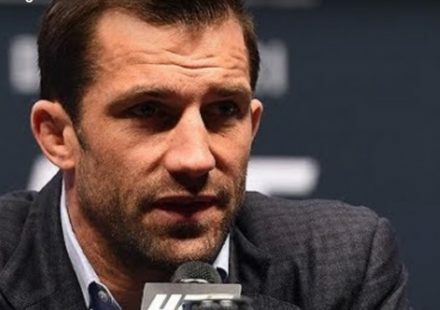 On Thursday, McGregor is expected to appear in court once again and Bob Latham, a seasoned trial attorney recognized multiple times as one of the top lawyers in the United States, predicts that it’s likely the UFC fighter’s legal future will be finalized. “If I were a betting man, I think there’s better than a 50-percent chance that it will be wrapped up on Thursday. That the criminal charges component will be wrapped up,” Latham told MMAWeekly. Latham doesn’t expect the felony charge to stick with that being dropped down to a misdemeanor as part of the plea agreement between McGregor’s attorneys and the prosecution. What’s more likely is McGregor will plea down to some sort of misdemeanor charge, offer to make restitution on the damage he caused and potentially face probation and/or some kind of community service. “That he would plea to some level of misdemeanor. The felony would be dropped and the sentence would be a combination of restitution — paying for the property damage. Probation, he’s got to stay clean for a period of time and probably some community involvement, some amount of hours of community work,” Latham predicted when asked about McGregor’s plea agreement. Latham added that he doesn’t expect McGregor to face any kind of jail time for the offense, although pleading guilty to even the misdemeanor charges could open him up to potential civil action from the people injured during his rampage in April. Still, McGregor has to be mostly concerned about his freedom and ability to resume his fight career and Latham expects that will all be back on track after Thursday’s hearing. “I think it’s just a question of how severe the probation would be, how much restitution he has to make and how much community work he has to serve,” Latham said. McGregor is scheduled to appear with his attorneys on Thursday at the courthouse in Brooklyn. 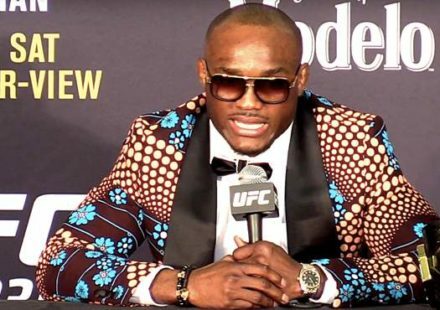 There’s no word if the former UFC champion will make any sort of public statement after the proceedings are wrapped.